Some would say that with the breakthrough of Social Media, SEO and Mobile Marketing that Email Marketing would be on the decline or make less of an impact for businesses, however this doesn't seem to be the case! When was the last time you went a day without checking your email? Over half of all people that use the internet use and send emails everyday. Email Marketing is a fantastic way to keep in touch with customers, advertise products/services/new offers and even increase sales numbers. The information below is just the tip of the iceberg on why businesses should adopt the digital marketing phenomenon of mass mailing. To start things off, let’s look at the price. Email Marketing is relatively cheap compared to its offline counterpart. There are no printing or postage costs and no fees paid for exposure like a TV or magazine advert. So rather than spending a large chunk of your marketing budget on expensive methods of contacting lots of people at once, you can achieve the same effect for a much lower cost. Continuing on the lines of TV and Magazine adverts, with Email Marketing you have more power and knowledge around who sees your campaign. You can specify each of the contacts that the campaign hits with separate mailing lists in the Email Marketing system. The ability to target your audience directly, rather than putting up a billboard and hoping your target audience see the advert, gives you the power of knowing your customer will see your campaign. Also, Mass Mailing systems are setup with Analytical Tracking. Using the Analytics you can monitor who’s opened your email, who’s clicked on links, who marked it as spam etc. This gives you the power to calculate the ROI of your marketing campaign. With the simple click of the forward button, subscribers can also share your deals, offers and news with their friends. This in turn, means they become brand advocates sharing information they think their peers would like to see. Email allows you to personalise, greet, and target every person personally. 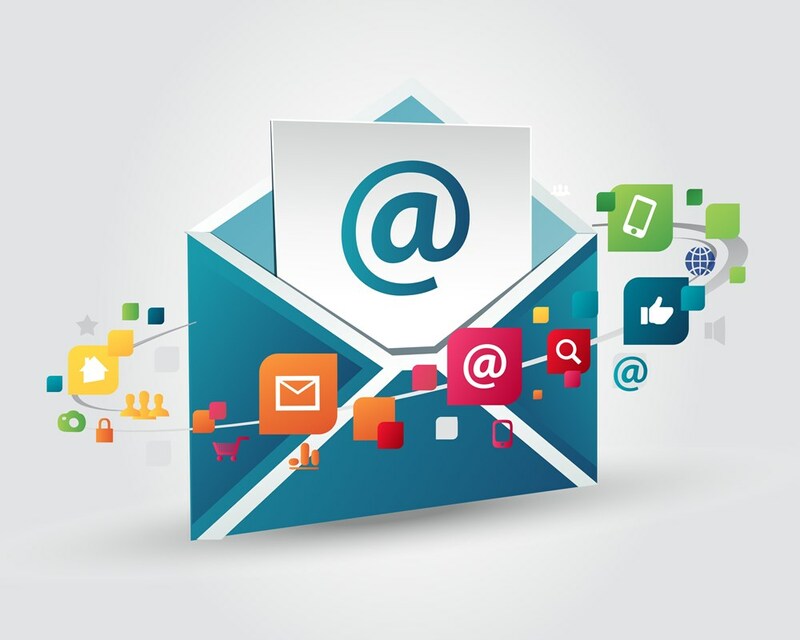 Email Marketing Campaigns are incredibly simple! If you’ve got a structural template for all of your mailers, they become so easy to create. All you’ll need to do is update the images and text within each campaign and hit send. Not only are mailers simple for you, they also enable the customer to make a purchases quickly. There aren’t many other marketing platforms that enable customers to buy a product within 2 or 3 clicks, no matter where in the world they are. Other companies such as Experian say that email marketing is 20 times more cost-effective than traditional media. In one sense, once you have the details of your customers or clients you can let them know about deals and offers you are running including notifying them of new products or services you are introducing. This is a real bonus because it is six to 12 times less expensive to sell to an existing customer than to a new one. Email marketing can increase customer loyalty and profitability, drive more sales conversions and improve tracking and feedback of products or services you offer. What more could you want? Getting setup with a mass-mailing system is a really easy process to complete. Here at Toolkit Websites we have our own Email Marketing software, Toolkit Broadcast. If you’d like to find out more about our Email Marketing service, please don’t hesitate to call our support team today on 02380 633 644.